Using a breast pump gives new mothers flexibility when balancing life, inside and outside of the home. CCS Medical is pleased to offer a breast pump option to new mothers with qualified insurance. Most health insurance plans cover breast pumps and our knowledgeable specialists can help determine your specific coverage. 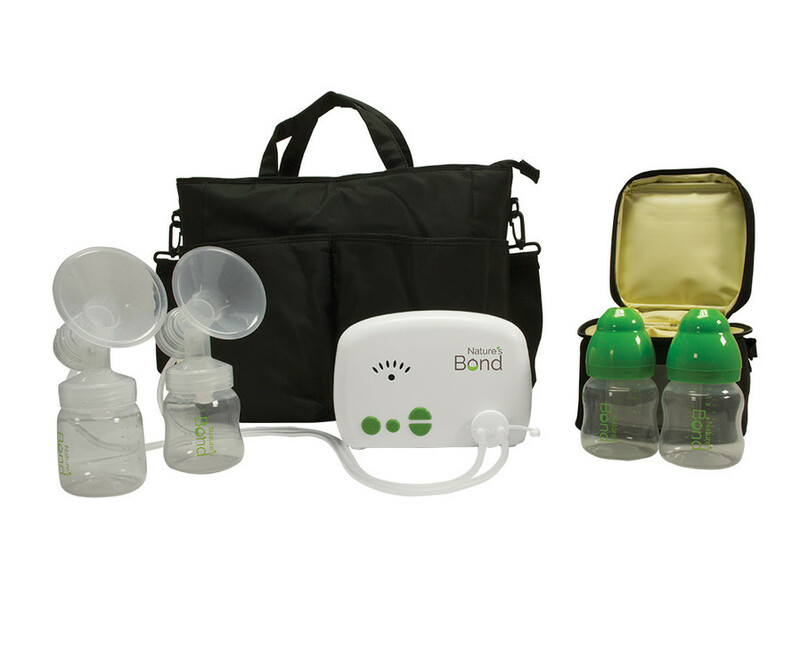 Having access to a selection of breast pump products is important and we can help. Better manage your milk supply and give your baby the benefit of breastfeeding when you need to be away. Start enjoying the many benefits of using a breast pump! Let CCS Medical answer your questions and assist you today.